Have you ever visited the world’s sole solar-powered Ferris wheel in Santa Monica or the wonderful Niagara Sky Wheel? Both of them are sure to give you an amazing ride. 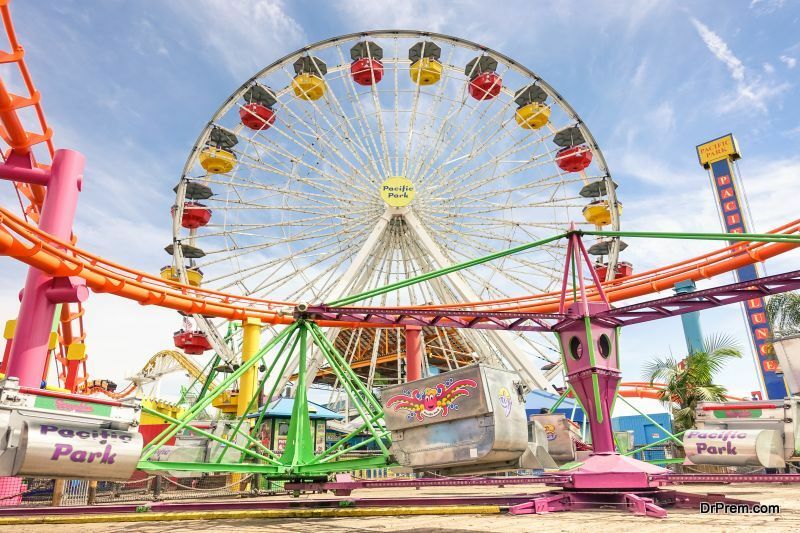 Here are world’s 7 Most Breath-Taking Ferris Wheels. 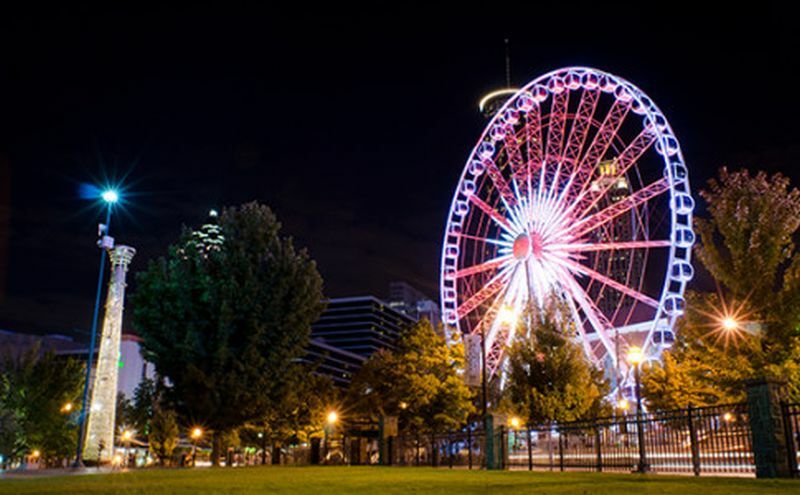 Save for the Thanksgiving Day and Christmas Day, you can enjoy the Skyview Atlanta Ferris wheel ride anytime during the year. The Georgian fun wheel offers a 15-minute ride full of scenic views of the Georgian city of Atlanta. Skyview Atlanta Ferris wheel is situated in the southernmost part of the Centennial Park. With 32 capsules and a height of 443ft, the Ferris wheel is capable of accommodating about 800 persons in a single ride. You can have some breath-taking views of the London city while having fun on the giant Ferris wheel. 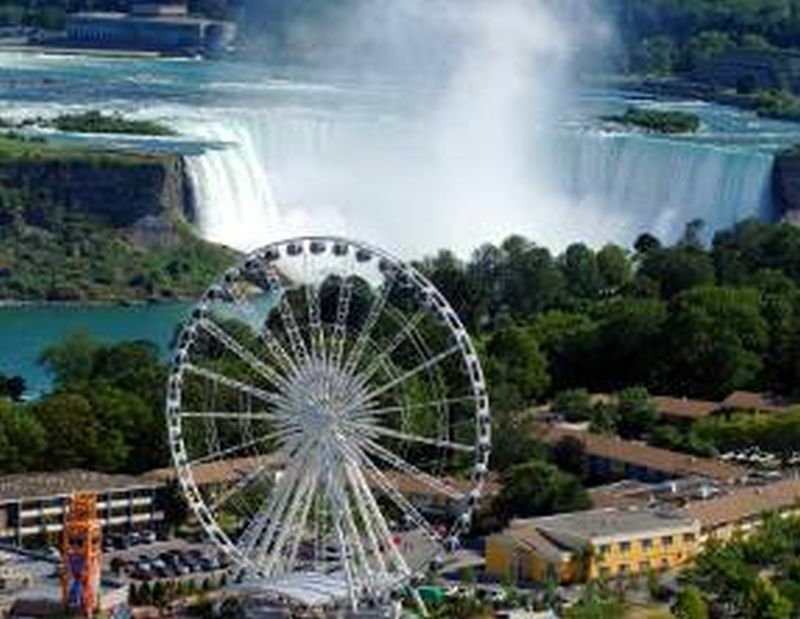 If you wish to enjoy some of the best top views of Niagara Falls, then you need to hop onto the 175ft tall Niagara Sky Wheels. The Canadian Ferris wheel allows you to enjoy a 10-mintue scenic ride. Lifting riders about 200ft above the ground, The Wheel of Brisbane is an enjoyable ride to have while roaming in the land of the kangaroos. The Australian Ferris wheel is located in the vicinity of the Queensland Performing Arts Centre in the Cultural Forecourt. Located in the Santa Monica region of California State, Pacific Park Wheel is the only solar-powered Ferris wheel in the world. Standing 25m tall, the solar-powered fun wheel moves at 2.5 RPM. You can enjoy a panoramic view of the Southern California while having fun riding the Ferris wheel. Other than being a remarkable 120m tall structure, the Chinese Ferris wheel is the only Ferris wheel in the world to be built over a bridge. The giant wheel is erected on the Yongle Bridge located in the major Chinese port city of Tianjin. 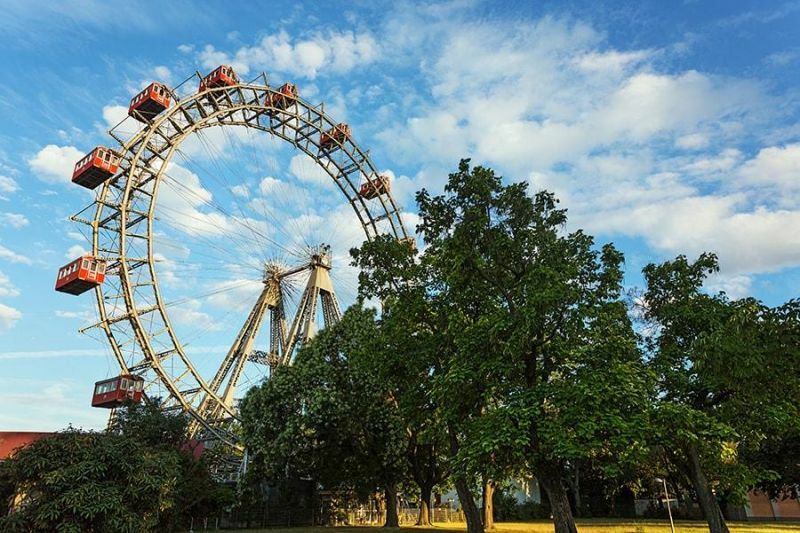 Rebuilt in 1945AD, Wiener Riesenrad was originally established in 1897AD during the occasion of Emperor Franz Josef I’s Golden Jubilee Celebration. It offers amazing views of the Austrian capital. The fun wheel is about 213ft tall. Whether it is The London Eye or The Niagara Sky Wheel, all these Ferris Wheels are surely a fun way to enjoy with friends and family. How Would You Re-Write #YourStory?